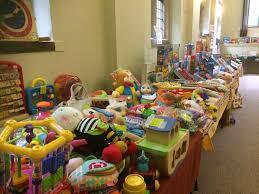 St John’s Church, Ben Rhydding, nearly new children’s sale on Saturday 28th April. A great opportunity to clear out your children’s good quality books, small to medium toys, CD’s, DVD’s, equipment and Summer clothes. All proceeds are split 50% to you and 50% to charity. Any questions contact Jane Wearing on 01943- 609743. The Ilkley Harriers Trail race is running again this year on Monday 28th May. The Matugga team will be selling homemade cakes and cookies before, during and after the event. 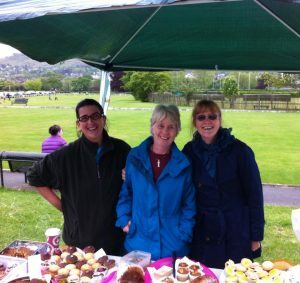 You may be running, or cheering the runners on, there’ll be plenty of cake for everyone! 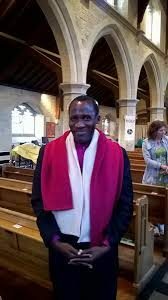 Bishop Ivan will be visiting us from Matugga again from June 7th – 25th. Watch this space for events and updates. 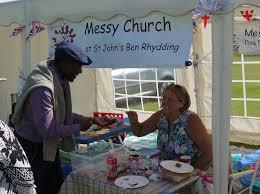 Ben Rhydding Fete will be held on Saturday 16th June from 2-4pm. The Matugga team will be running a second hand book, and DVD book stall to raise funds.